Cebuana Lhuillier, one of the leading micro-financial company that is based here in the Philippines continues its advocacy to widen its Education for All campaign by implementing the Cebuana Lhuillier Alternative Learning System (ALS) through the Cebuana Lhuillier Foundation, Inc. (CLFI). Cebuana Lhuillier Alternative Learning System (ALS) program aims to give free academic opportunity to those who are not able to finish their primary and secondary level education. This program is a community based and non formal educational program that provides livelihood education, academic and social education for the members of the community all around the country. 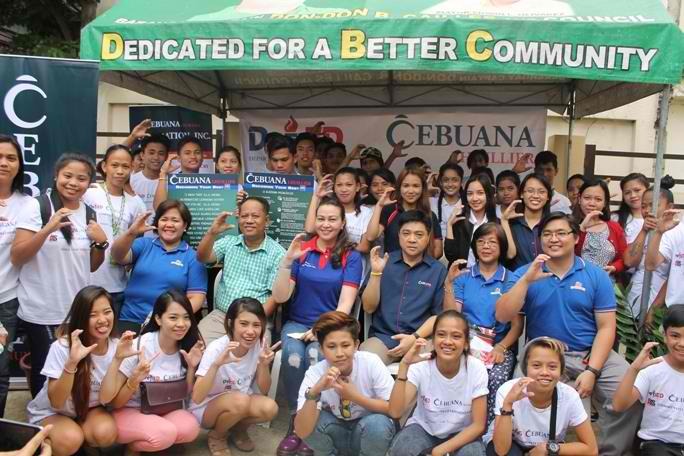 Cebuana Lhuiller promotes the betterment of the Filipino Citizen by giving hope and helping them to open many opportunities especially to those who are less fortunate. This company is providing youth and adult dropouts to acquire and develop their skills and knowledge that would help them be employed and build a better life for themselves and their families. Very unlike the regular ALS curriculum, Cebuana Lhuillier ALS program added five (5) more special subjects such as livelihood, financial literacy, disaster resiliency, sports development, and information and communications technology competitiveness along with the regular academic subjects that are being taught in the normal ALS centers. In hopes of bringing together career and educational opportunities for the members of the community, the CLFI collaborated with the Department of Education (DepEd) to launch the program by opening 16 facilities labeled as the DepEd-Cebuana Lhuillier ALS Community Learning Centers in 2014. 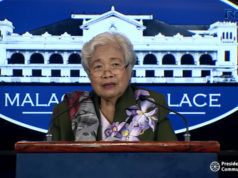 Since its launching, DepEd-Cebuana Lhuillier ALS Community Learning Centers has been producing excellent learners and above average results in the national test and standards in the country and has now acquired a total of 73 centers all over the country with 1 facility built amidst the sorry city of Tacloban in the province of Leyte that was destroyed by the typhoon Yolanda.